At the start of 2018 interiors magazines hailed the ‘maximalist’ trend as the big design story of the year – but where does this leave minimalism in the kitchen? Minimalism helped drive the soaring popularity of kitchen products from German and Italian manufacturers that pioneered the handleless trend. 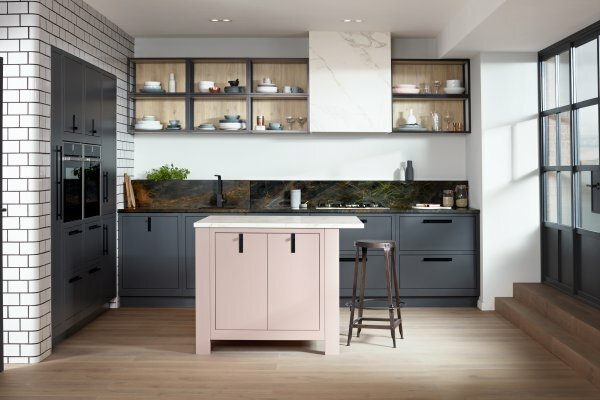 The pared-back aesthetic has dominated kitchen design for years – handleless designs with pocket doors and concealed larders have been about keeping the kitchen space as sparse as possible. So the question is this: does maximalism spell the end for the handleless kitchen? 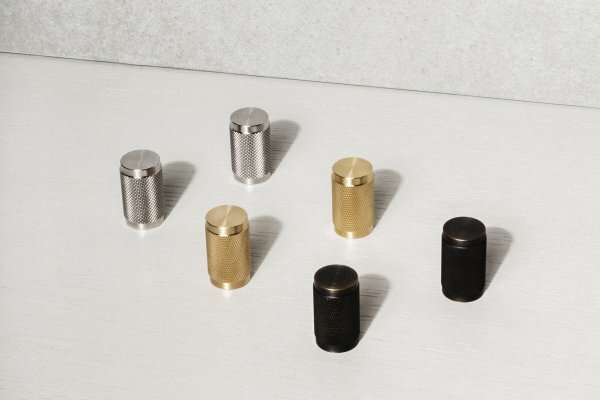 Massimo Minale, founder and director of hardware producer Buster + Punch, believes there has been a turnaround in favour of kitchen handles and that this has actually been on the cards for about five years, around the same time that people became hooked on more utilitarian and Shaker-style kitchens. “Overnight, kitchens went from hiding everything away to putting it all on show, and this is the main reason that the kitchen handle has made a huge comeback,” Minale says. Minale believes the other reason is quite simply mechanics. “Handles are a lot more practical and satisfying to use, as opposed to hidden mechanisms that continually break down,” he says. The company, which also produces lighting, furniture and home accessories, has seen steady growth year-on-year. 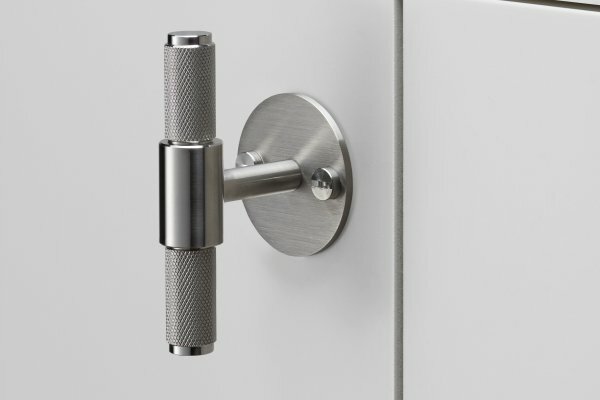 PWS is another company that is looking forward to the return of the kitchen handle. 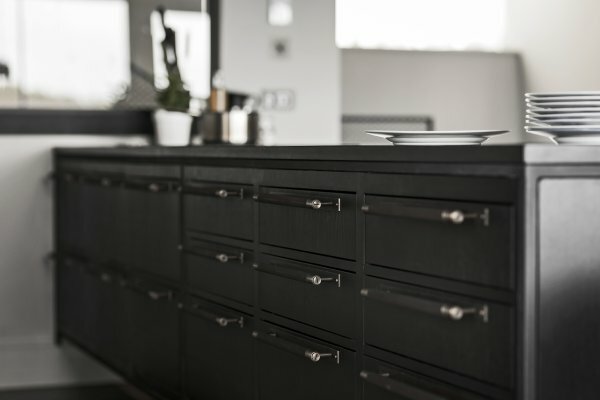 “The recent trend for handleless kitchens and the clean, streamlined aesthetic has seen handles fall out of popularity in recent years, but the need for added interest and embellishment has seen them come back on the agenda,” says Graeme Smith, head of design at PWS-owned 1909 Kitchens. 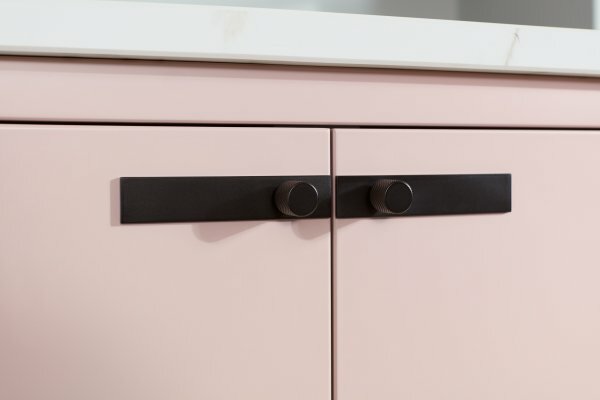 The company launched four new kitchens in July, none of which are handleless, and the door that might lend itself most to a handleless option – the Slab door – actually places a knurled knob handle front and centre of the design. The company also has a dedicated handles section on its website. Smith believes that the power of the kitchen handle should not be underestimated. 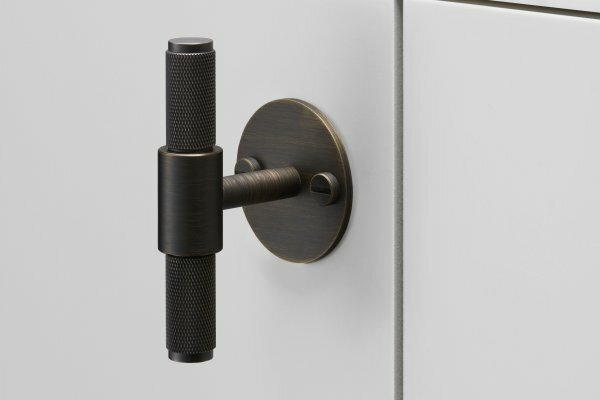 However, he feels that to say this is the end of the minimalist kitchen door may be overstating it, and that the “extra practicality” of the handle can work in conjunction with a pared-back look. “I think they can work hand in hand,” he says.